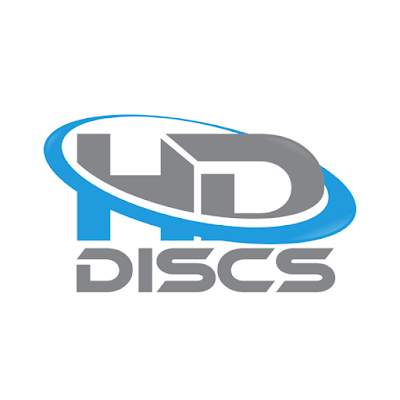 Please click HERE to see our current inventory. 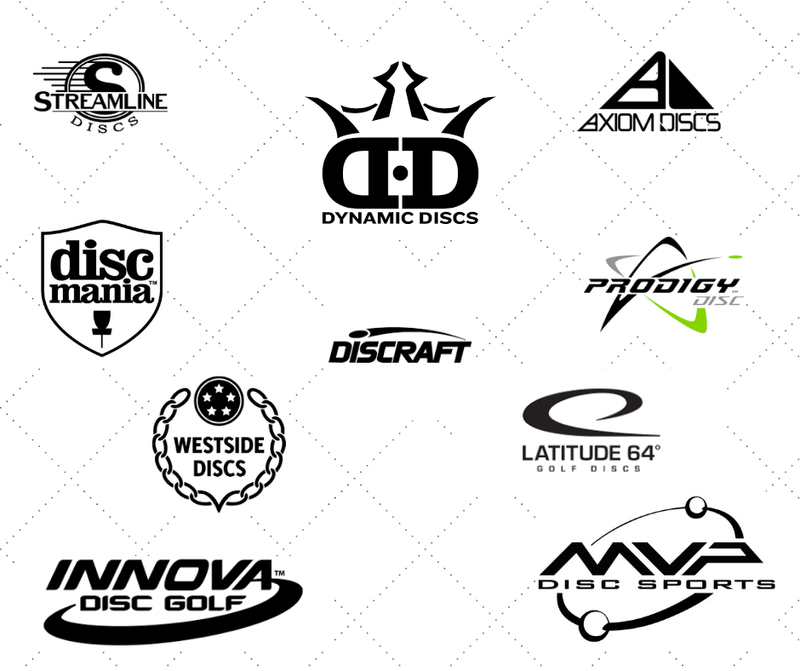 We carry discs and apparel from the largest manufacturers. Please let us know if we can place a special order for you. Orders can include weight, color, and plastic preference. Click the contact us for information on how to reach us to place an order.